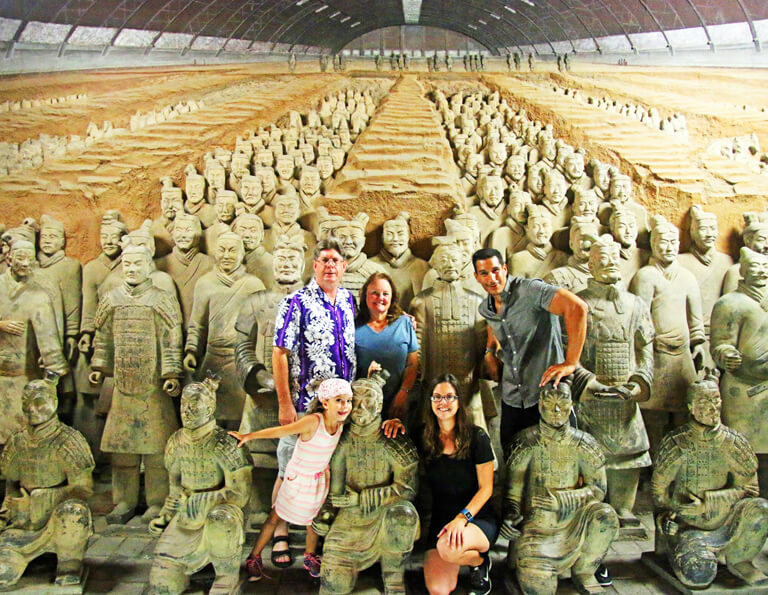 Why Start Your China Vacation from Beijing? 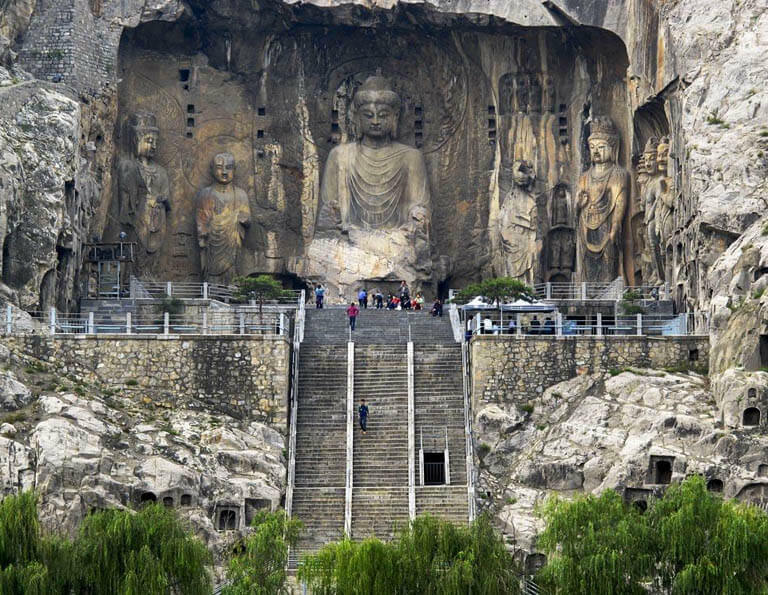 No.1 Destination - Beijing is the No.1 tourist destination in China. 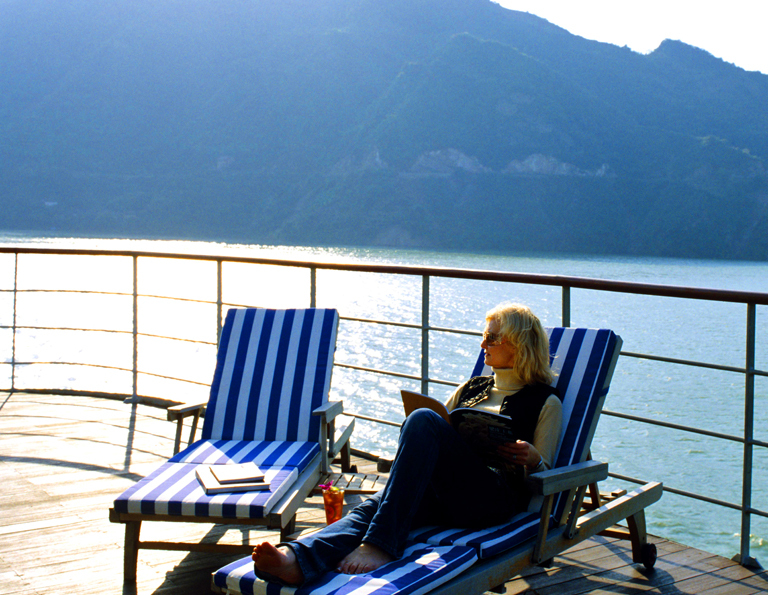 All-inclusive Package - we take care of every detail, you just sit back and enjoy. 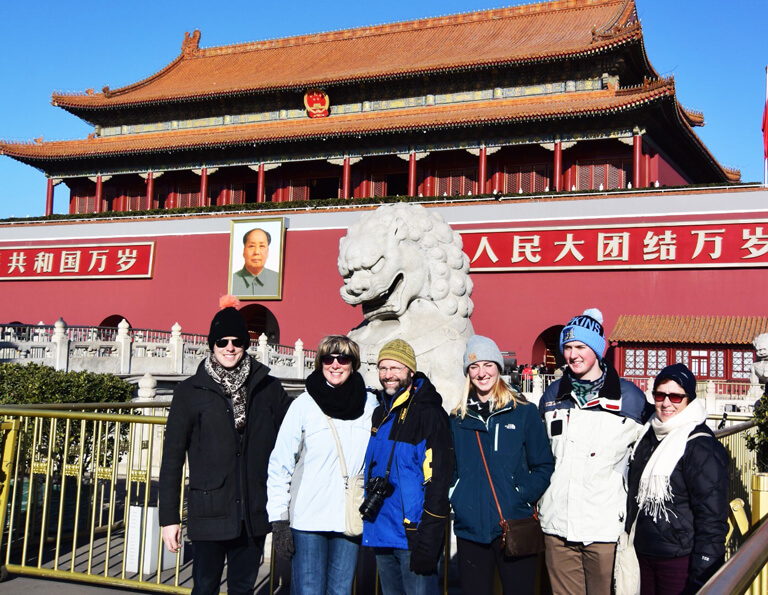 First of all, you can spend 2 or 3 days exploring Beijing's highlights: one day to visit Tiananmen Square, Forbidden City and Temple of Heaven, another day to explore the Great Wall and its nearby Ding Tomb. 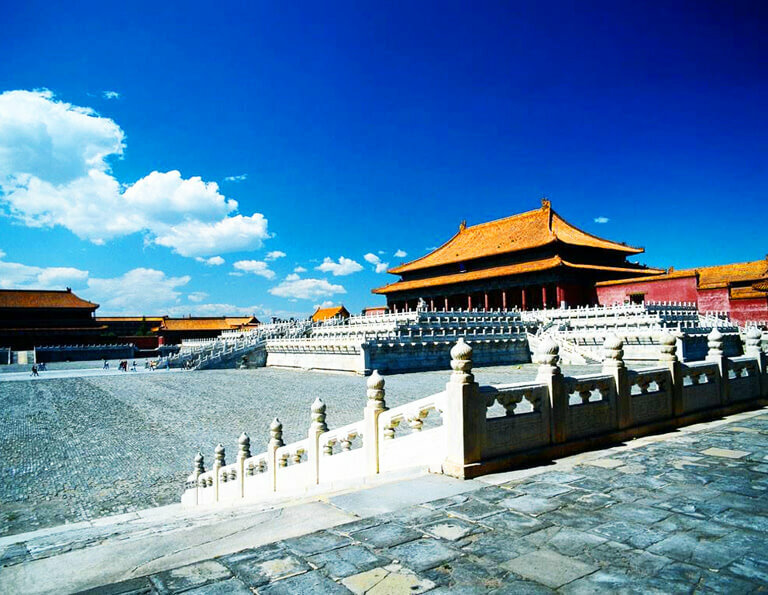 Before you departure to next destination, don't miss the Summer Palace and Hutong. 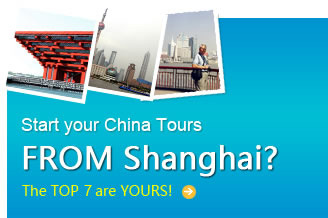 From Beijing you can travel to all popular destinations in China conveniently. 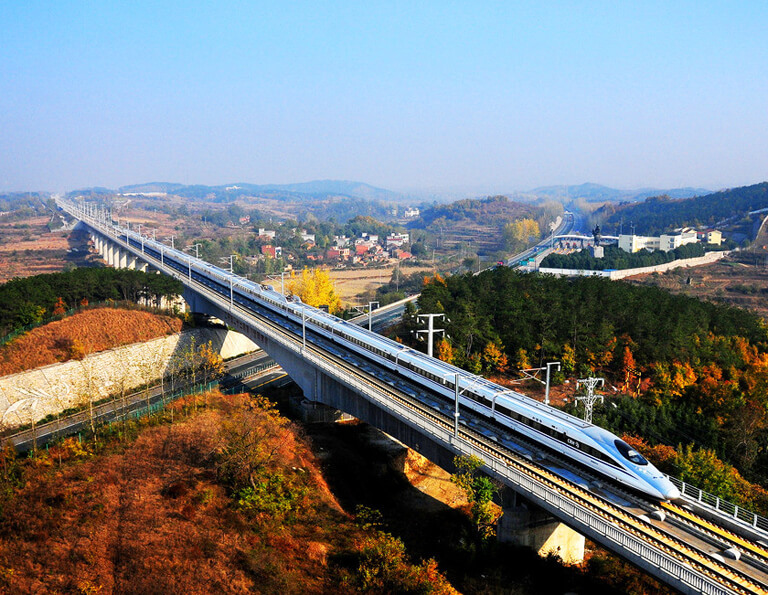 There are daily trains and flights to most travel destinations in China. 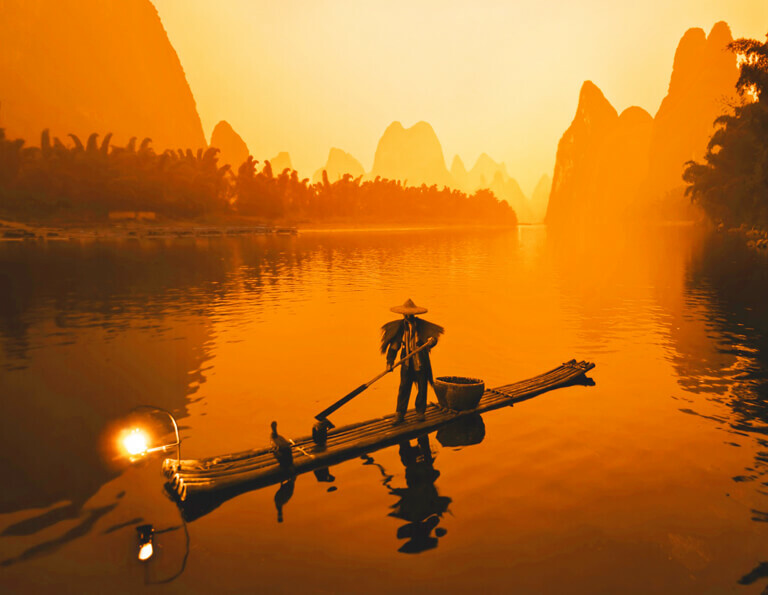 For examples, you can extend trip to Xian to see the Terracotta Warriors, have an adventure to the holy land Tibet, or take a relaxing Yangtze cruise, and see the peaceful countryside views in Guilin, or visit the Giant Panda and enjoy Sichuan Cuisine in Chengdu and explore the fantastic Avatar world - Zhangjiajie... 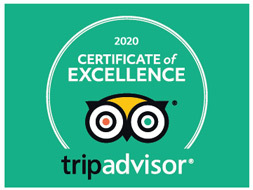 If you still have no idea, don't worry, feel free to tell us, then our experienced travel specialists will customize a tour for you. 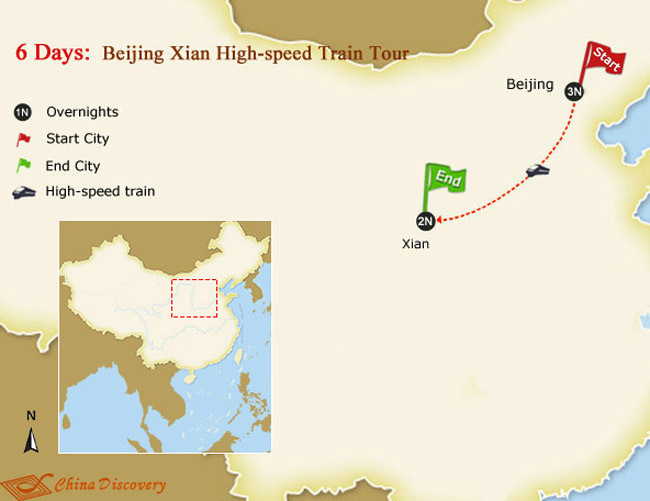 Take a high speed train from Beijing to Shanghai to explore how amazing the two cities are! 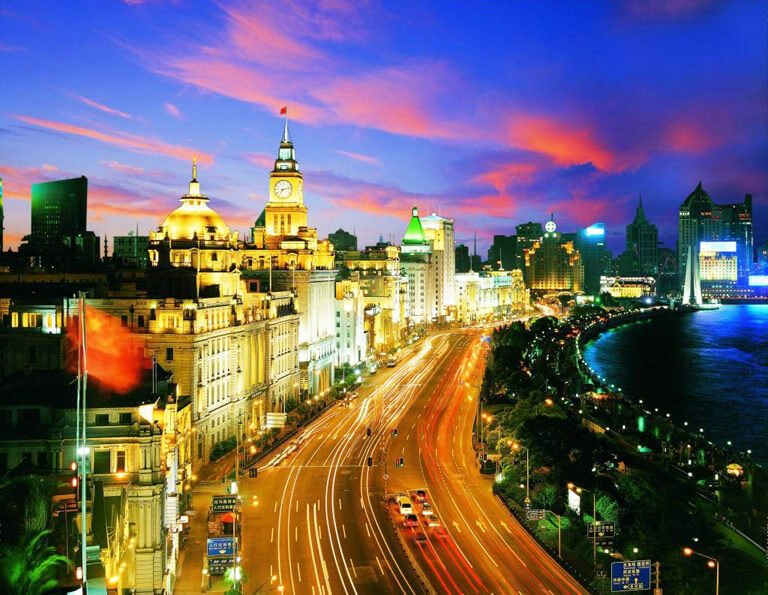 Immerse yourselves into the epicenter of tradition and the charming cosmopolitan city with exotic streetscapes - this tour combines two most successful cities in China, one is the ancient and current capital of China, one is the most prosperous modern metropolis of China. 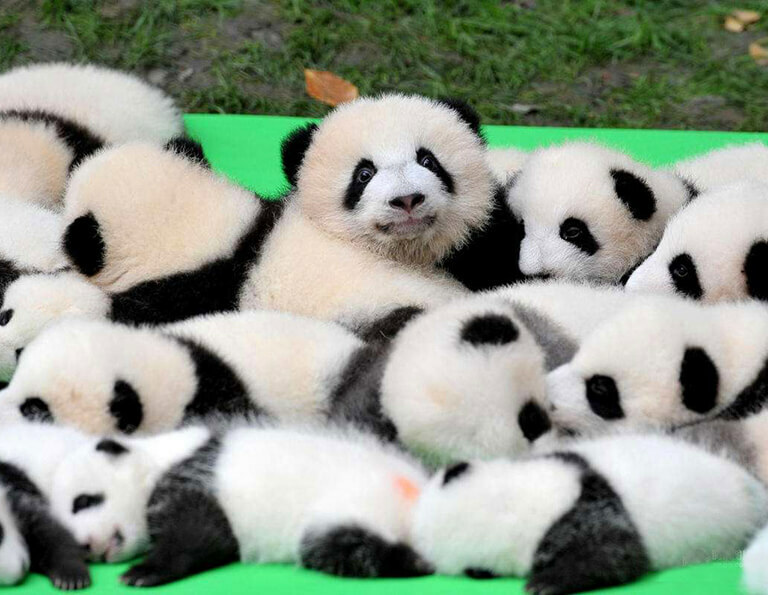 Ever wonder that one day you can look at the cute giant panda face to face, and even hold them for a while? 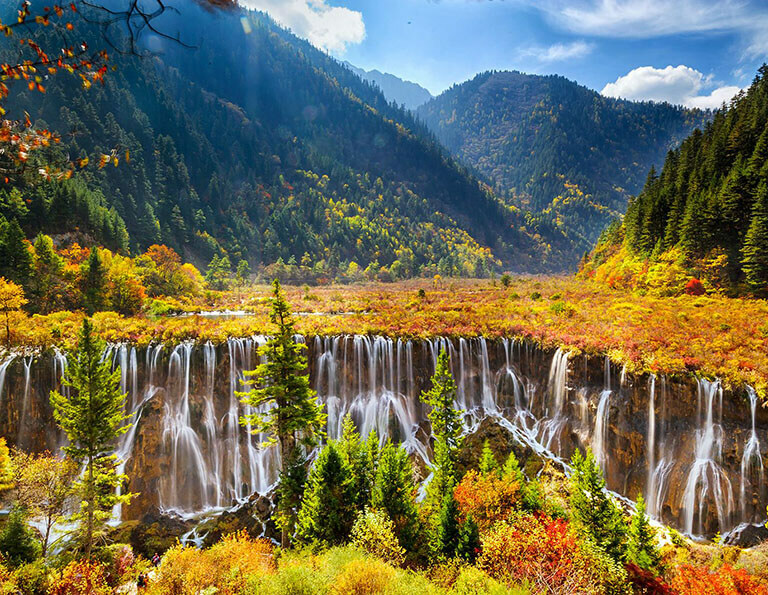 Yes, this 10 days classic China tour offers you the opportunity to have a close contact with the chubby lovely panda – the national treasure of China. 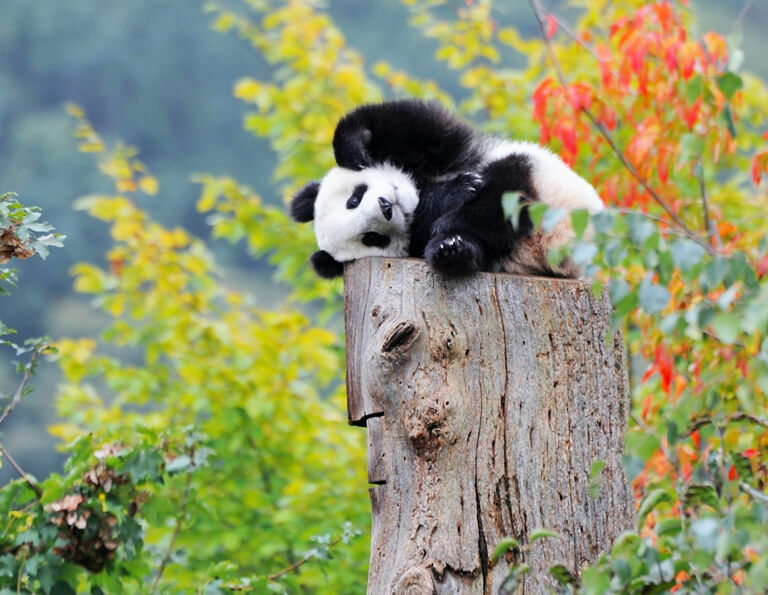 As the hometown of panda, Chengdu is charming in the way the local people lives – relax, leisure & cozy. 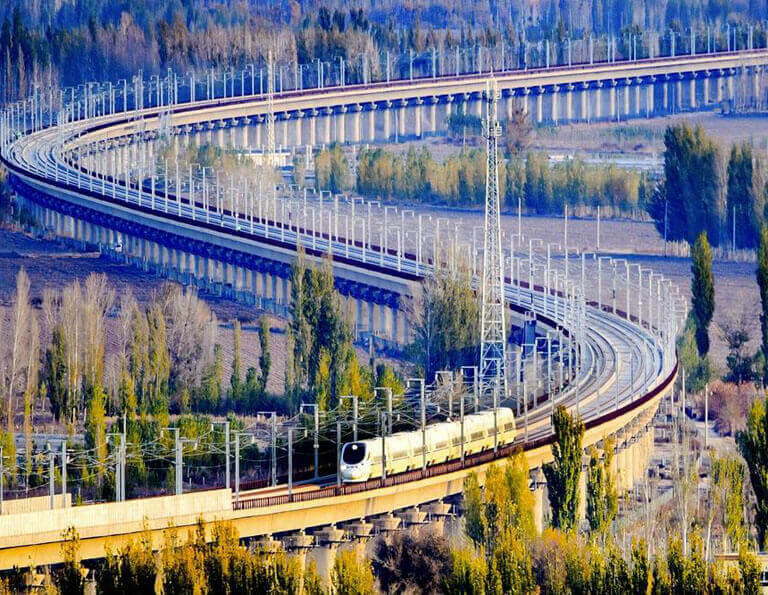 Besides that, Beijing, Xian & Shanghai give you a best chance to stroll among numerous historical sites to explore the old history and fantastic culture of China, witness the vital development and prosperity of modern China. How do you think of “China Treasure”? 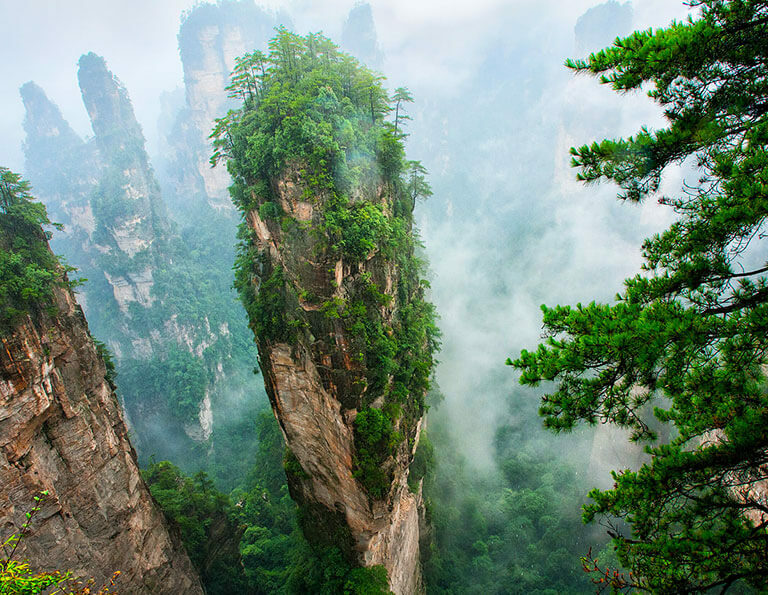 I do think it not only means historical and cultural heritage, but also the stunning landscape created by the magical hand of nature, as well as the living and rare animals - Giant Panda. 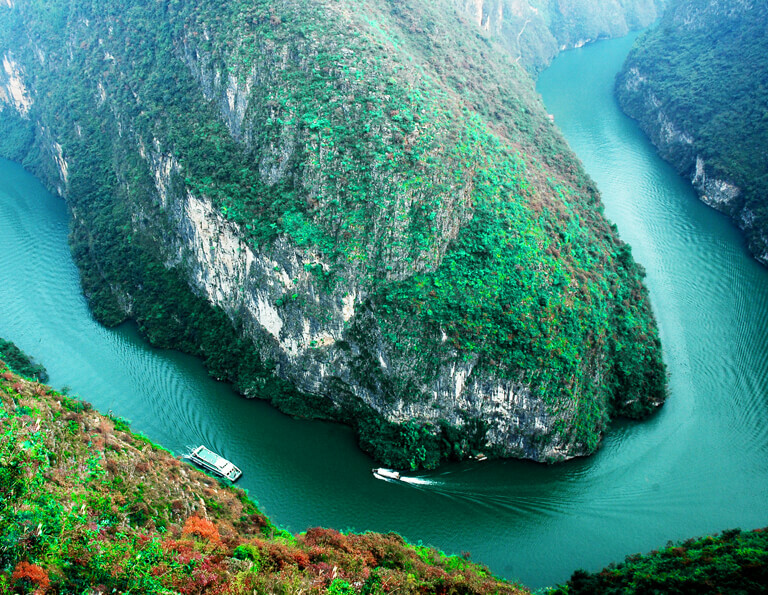 It covers all in this 15-day best treasure trip for your China vacation. 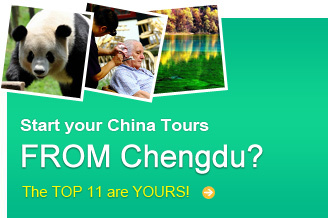 Below are the top-rated packages especially designed for you who’d like to start your China tour from Beijing. 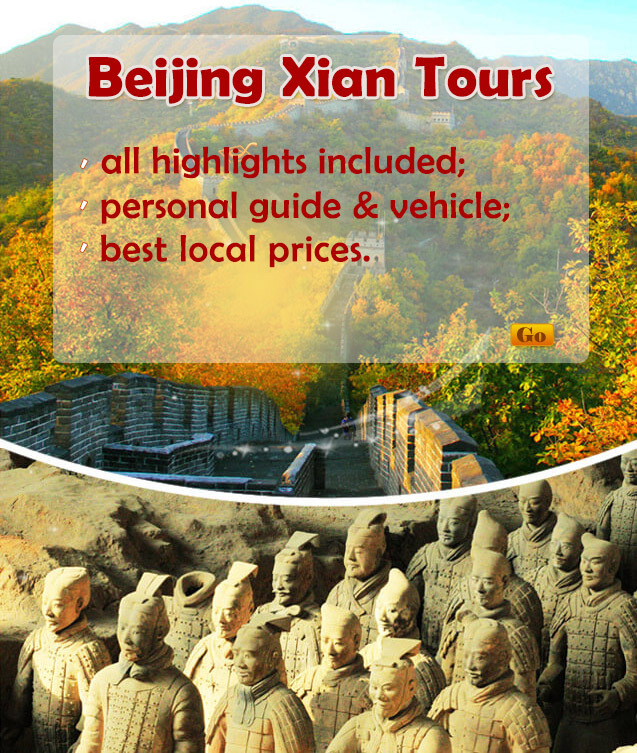 The journeys we offer are all full service: tours, domestic flights, transfer, hotels, some local style meals, personal guides & drivers...to deliver you a worry free China tour at a lower local price! 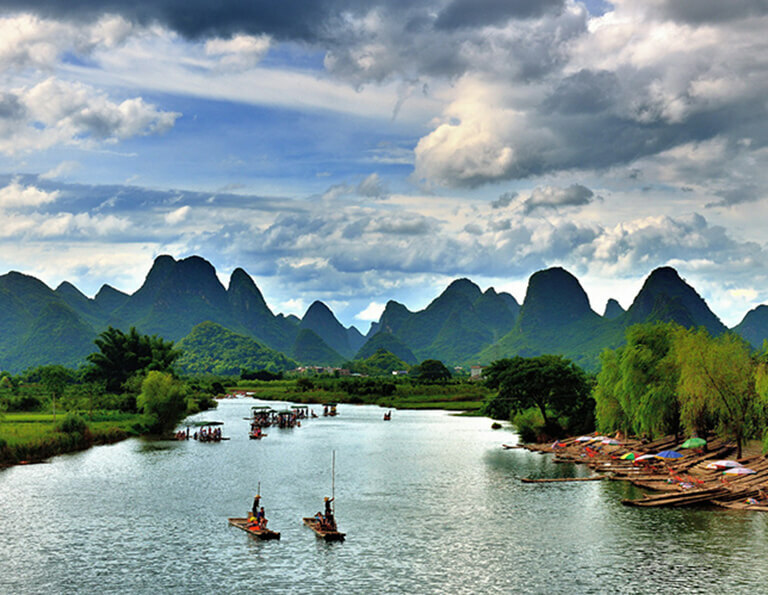 During your 8 days in China, you will start your vacation from the capital city Beijing, then take a flight to Guilin which is famous for has "the finest scenery under heaven". 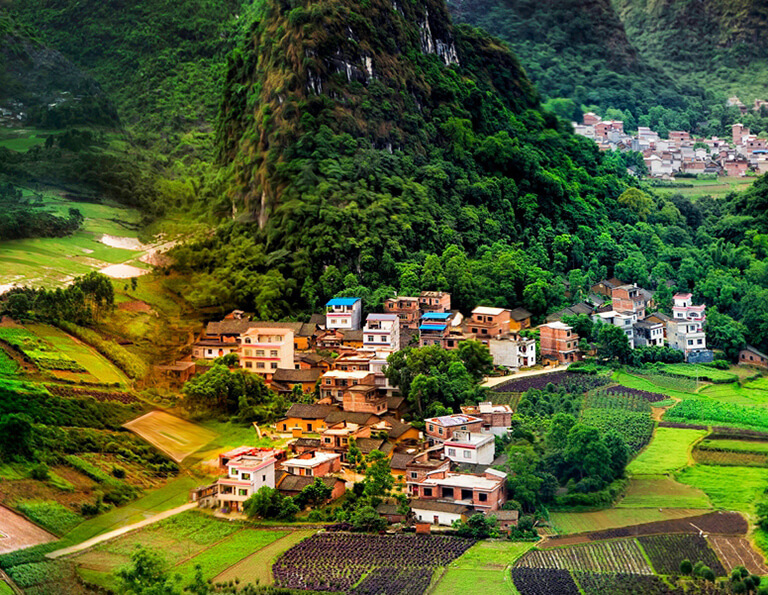 You will visit not only Guilin and Yangshuo City, but also go to see the beautiful Longji Rice Terrace. 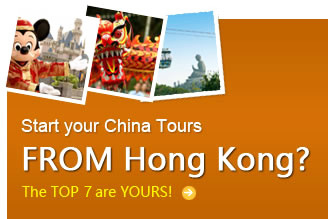 Lastly, end your vacation at the charming - Hong Kong. 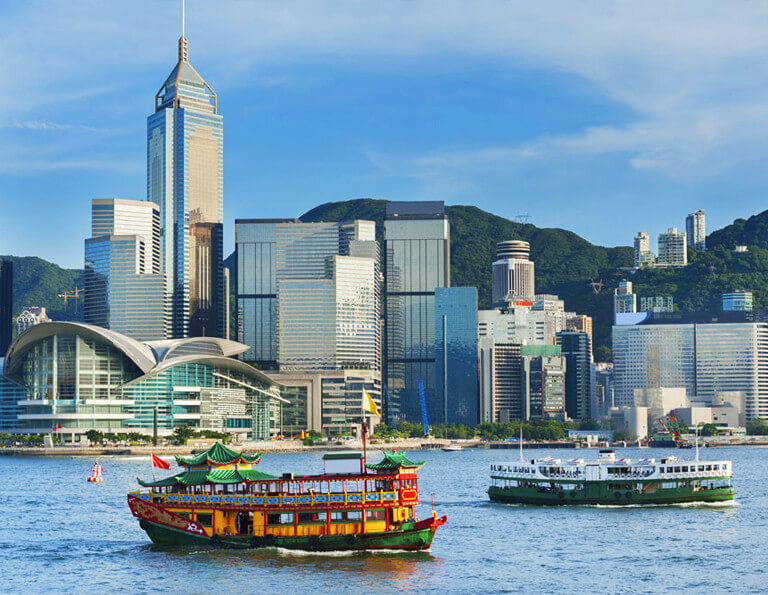 Beijing and Hong Kong, one is the capital city of Republic of China, another is the outstanding international star, has two greatly different existence of culture and history. 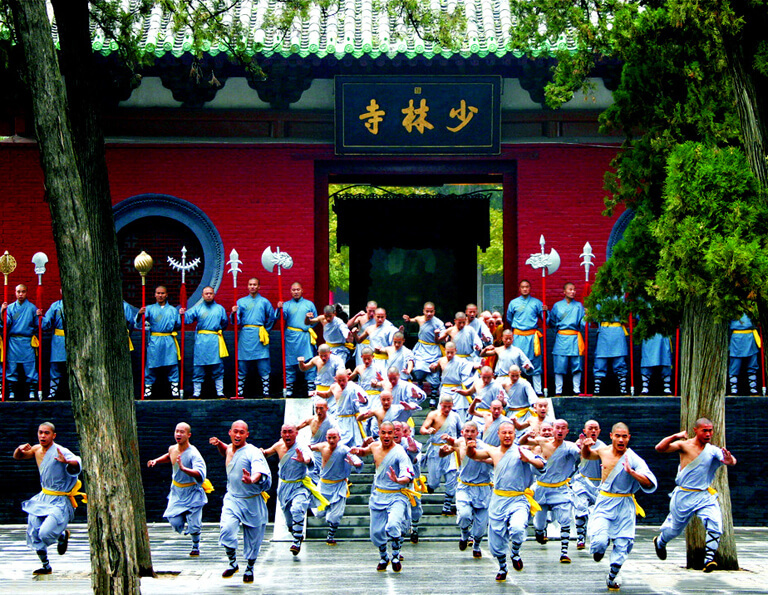 This 6 days Beijing Hong Kong tour takes you to see the amazing contrasts between Beijing and Hong Kong, from the exciting visits to the World Heritage Sites in Beijing - Forbidden City, Temple of Heaven, Great Wall, etc., to the charming mixture of modernity and tradition in Hong Kong - there are new adventures around every corner. 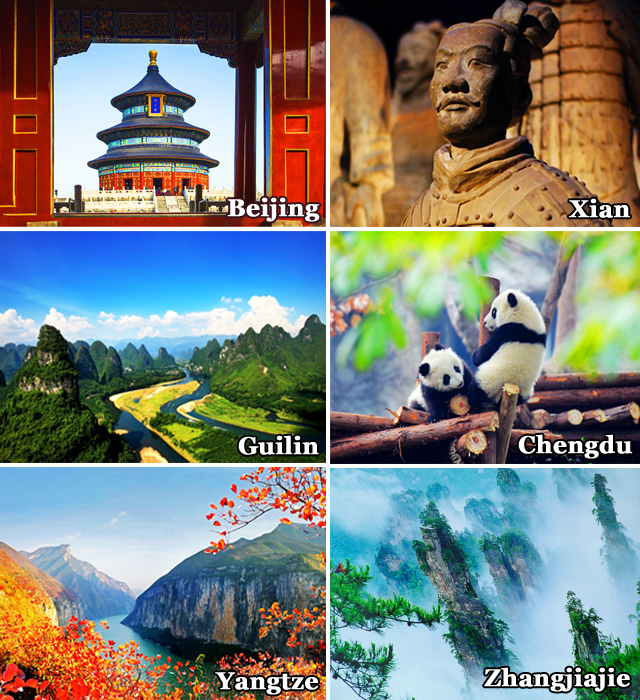 China offers an endless array of attractions, from ancient historical & cultural sites to breathtaking landscapes. 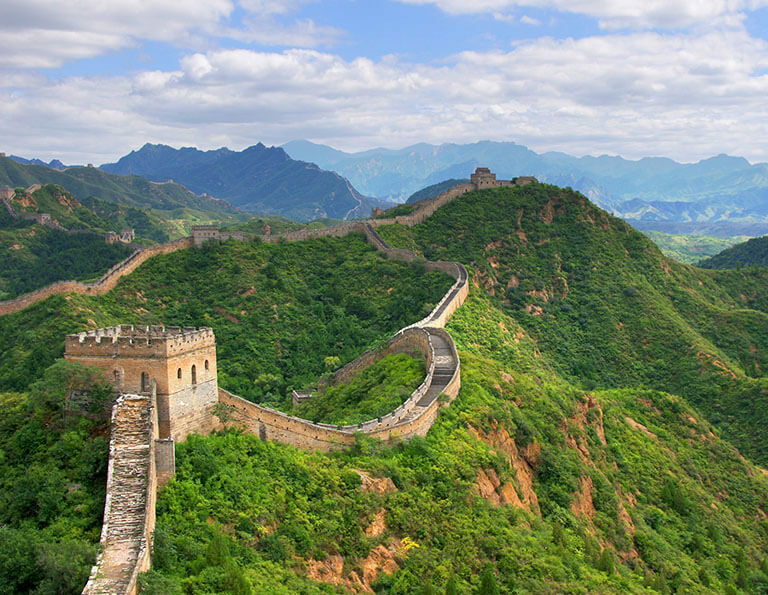 This 10-day Wonders of China covering Beijing, Xian, Guilin, Yangshuo, Longsheng Rice Terrace and Hong Kong will truly captivate you. 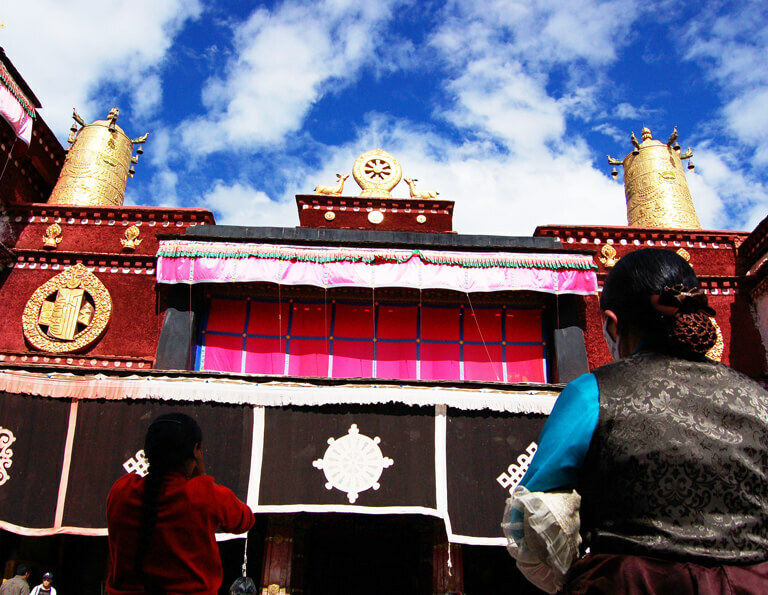 Be enthralled with the culture, history and beauty of this immense land!